It’s no secret that I’m a HUGE fan of travelling. But perhaps you might find it a little surprising that aged 17, I couldn’t think of ANYTHING worse than jumping on a plane to explore somewhere new. I liked my home. I liked familiarity. I preferred my own bed. But then I got a job at a small travel company as a PR intern and one of my first tasks was to research some of the destinations we had hotels in and put together fact-files on each. Suddenly, my mind was opened to the incredible offerings our world has. Beautiful, tropical islands where you can swim and snorkel in expansive coral reefs. Mountain ranges that don’t look real (and I’d previously only seen on my Microsoft wallpaper). I had naively thought of ‘travelling’ as merely going on holiday in tourist-plagued resorts, whereas in reality, there was an exciting world full of different cultures, temperatures and foods to try. And so around the same time that I started my blog, I also began my wander-lusting love for travel. Since then, I’ve been lucky enough to jet off all over the globe – adventuring to Iceland, Mexico, America, Thailand, Italy, France, Spain, Qatar, Dubai, Greece – just to name but a few. I cannot believe I was ever close-minded enough to not want to experience our beautiful planet as a whole. They’ve all been so different and so incredibly stunning in different ways. So I thought I’d dedicate an entire post to just eight of my favourite places – and why I think it’s a must-see global getaway. Plus, I’ll reveal how much I budgeted (or spent) for each trip and how long I think you need to enjoy it as much as you can! 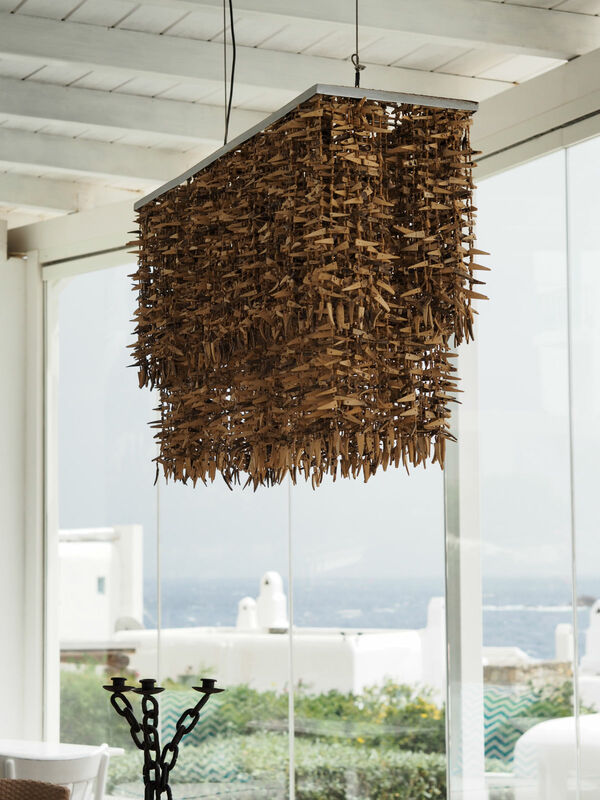 An Instagrammer’s dream with its white-washed buildings, bright blue sea and winding, whirling streets littered with designer boutiques, Mykonos had been on my bucket list (and Pinterest board) for a very long time. 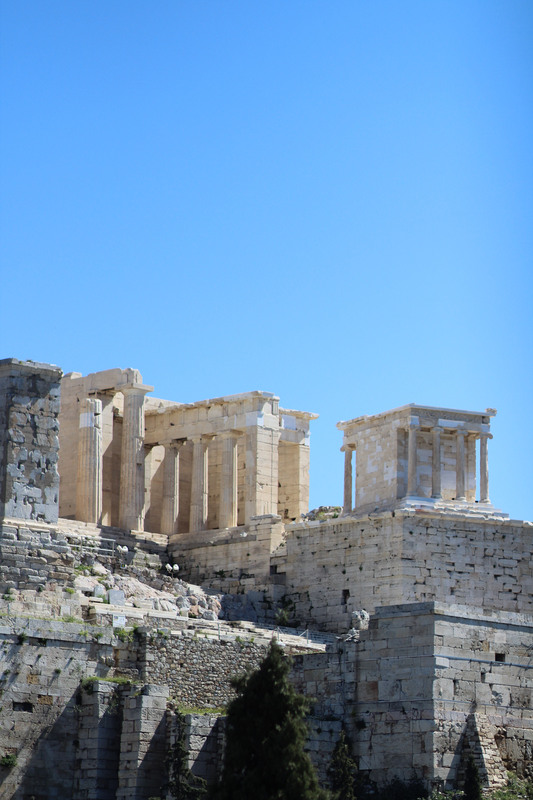 So admittedly, I was delighted when I finally had a trip booked to celebrate my graduation last year, exploring all that the Grecian island had to offer over five days and eagerly anticipating the Instagram friendly pictures that were to follow. 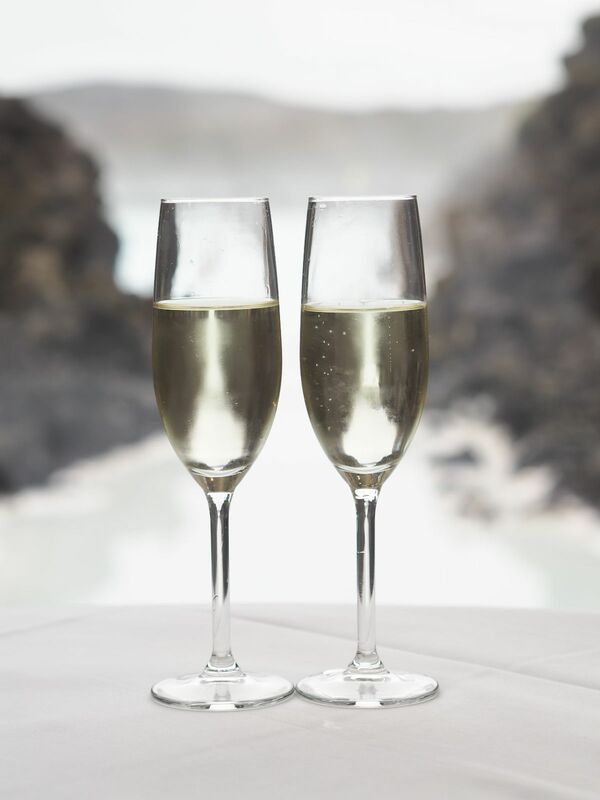 While this is far more of a relaxing, indulgent trip than a culture adventure, visitors to the island will soon settle in to its endearing slow-paced and easy-going approach, where the biggest decision of the day is what cocktail to choose and what cuisine takes your fancy. There’s a certain ‘luxury’ feel to the main town, helped somewhat by its tiny cobbled streets which don’t allow cars, so you can lose yourself in a beautiful maze of chic boutiques and temptingly delicious food aromas. It’s not cheap, if I’m being totally honest, but it’s one of those places where you don’t feel like you’re being ripped off simply because you’re a tourist. If you are on a tighter budget you can still enjoy the island by staying further afield and taking the bus into the Old Port during the evenings. We found a little pizzeria hidden away that offered wine and carb-o-licious Italian delights for twenty euros a head. 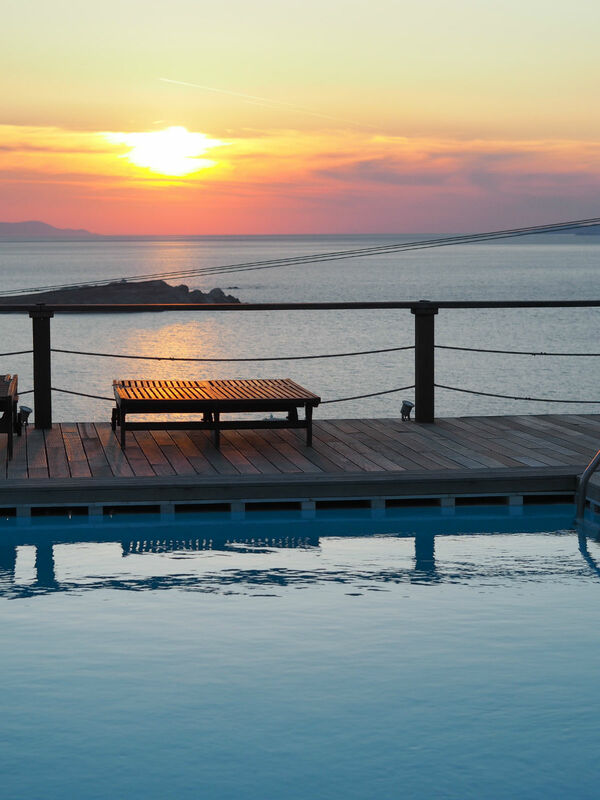 We stayed at the Archipelagos Hotel for the duration of our trip, which was a little outside of the main ‘hub’ of the Old Port – however it offered a sense of tranquility and far more space than I think you’d get if you were right beside the bustling centre. With its very alluring pink and grey colour scheme and generous cocktails, we spent our stay admiring our beautiful surroundings and snoozing by the pool. Plus, it’s position beside the ocean offers a cooler and less humid breeze, which is perfect if you’re not a huge fan of clingy and often overwhelming heat. 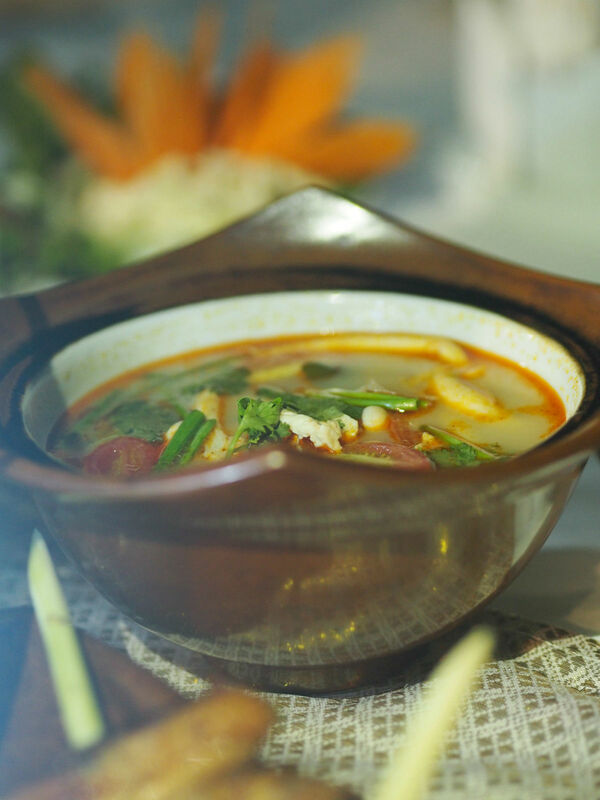 I wasn’t excepting to love Koh Samui as much as I did, because I had expectations of it being a ‘party-goers’ island populated by gap-year tourists and unfriendly locals. 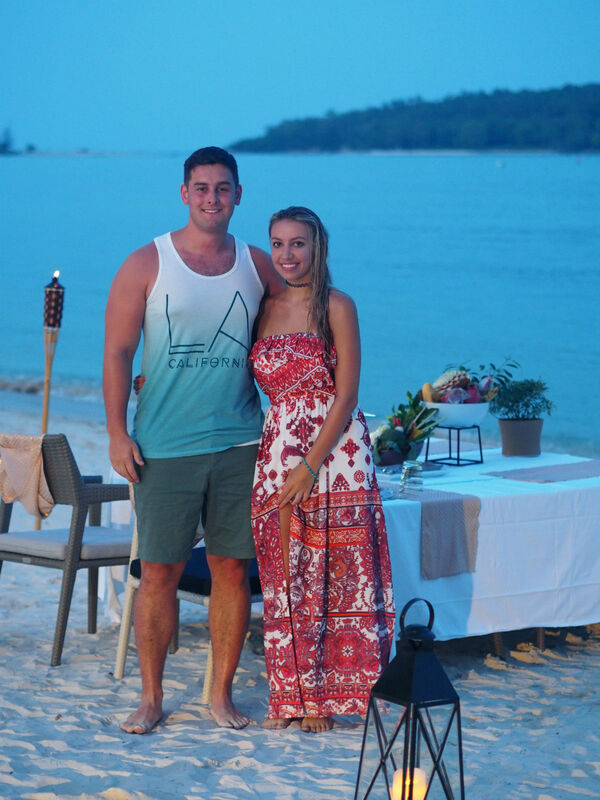 But as demonstrated, you shouldn’t judge a book by its cover – because Koh Samui was everything I could have wished for and so much more. 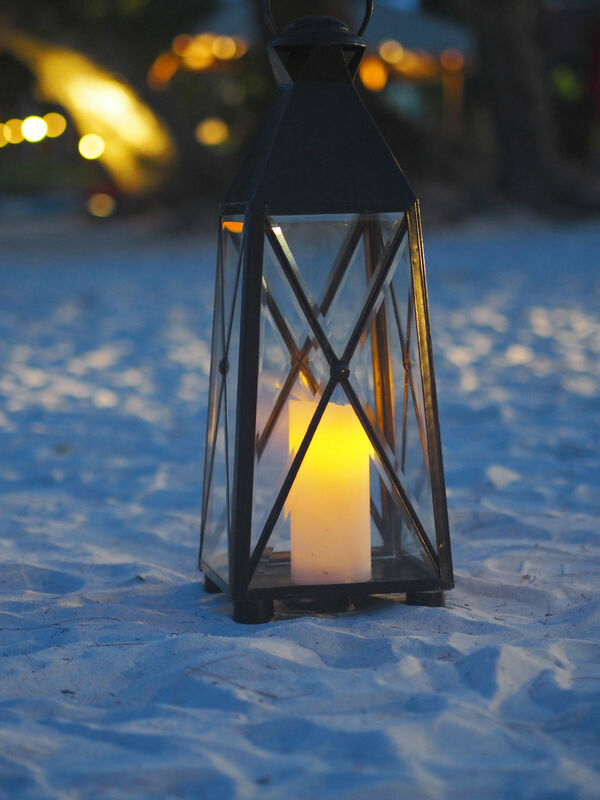 It’s varied, friendly crowd means that there’s something for everyone on the island – whether you do enjoy nightlife or much prefer sun, sand and snoozing. The culture offerings are breath-taking, with the ‘Big Buddha’ temple a must-see for its sheer size and colourful architecture – however the hotels are also extremely affordable and luxurious, so you can really unwind and relax without worrying about taking out a second mortgage to pay off your getaway. The beaches, like many of the other Thai islands, are incredibly beautiful and incomparable to anything I’d ever experienced before. 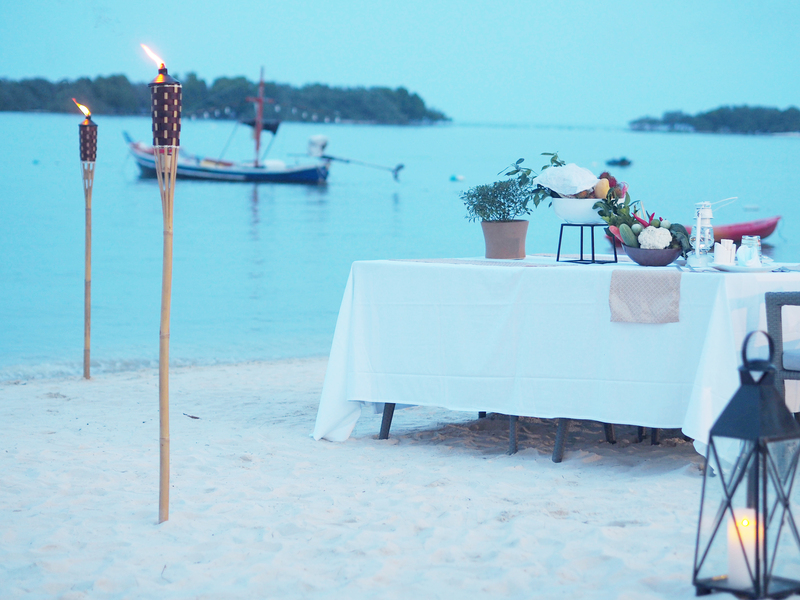 I’d recommend the Amari Koh Samui for it’s prime position on one of the most beautiful stretches of beach on the island – plus you can book a romantic dinner for two under the stars, surrounded by fire torches and coconuts. It’s probably one of my favourite places and experiences in the world. Again, this was another ‘bucket list’ contender, as I’d heard so many incredible things about Iceland and how unique its offerings were. Obviously this is a very different trip to Thailand and Mykonos as it’s primarily one for adventure-seekers, however I think it’s worth visiting even if you’re not a total adrenaline junkie – purely because you’ll probably never experience anywhere else quite like it. We were lucky enough to squeeze in a weekend break to Reykjavik after securing a campaign with TK MAXX where we had been challenged to visit somewhere new and inspiring. We had 48 hours and a pretty generous budget, the latter of which I think is the only reason we actually managed to make it work, because mark my word – it is EXPENSIVE. And not just posh London price expensive, it’s a whole other world. Quite literally. Take a regular outing for dinner for example, £60 for two small pizzas, a water and a bottle of cola. I almost spat out my drink and handed it back. However, when you do overcome the extortionate price-tag everything maintains, you start revelling in the absolute beauty of Iceland and everything it is. 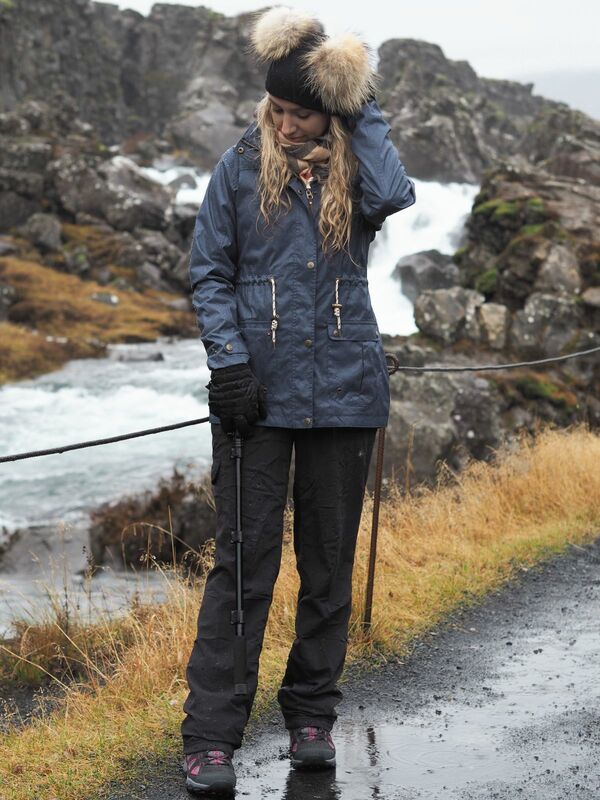 A tour of the Golden Circle is a must while you’re visiting, as you pass the tectonic plates (one of the only places in the world you can see the exact spot where two of the earth’s tectonic plates dramatically crashed together), the geysirs and even try your luck at spotting those infamous Northern Lights. 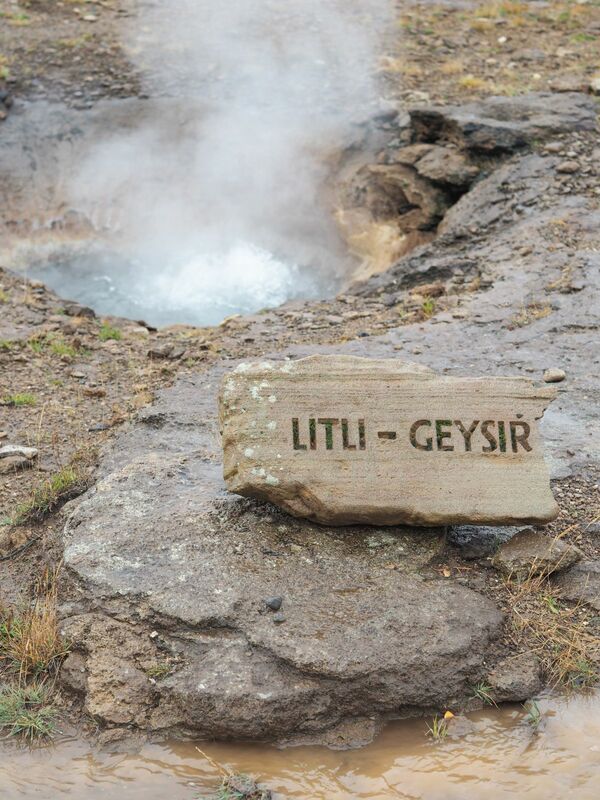 One of my main recommendations is the Blue Lagoon – which again, is pretty novelty when it comes to being a huge tourist trap however this is one that’s most certainly worth it. Allocate a whole day to swimming in the amazing blue, steaming warm waters – which astounds you with its incredibility. Indulge in a natural algae or silica face mask (which is actually AMAZING for your skin) or book yourself in for an in-water massage. I’d also highly recommend the Lava restaurant, which is not as expensive as you might think but it offers delicious food and wine choices that are well worth the price. 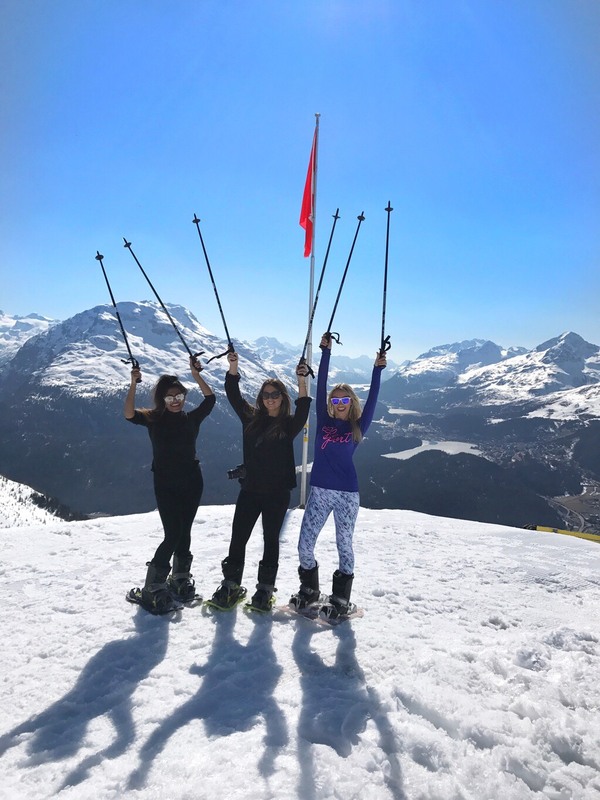 Another destination best enjoyed during the colder months, St Moritz is famed for its popularity among the rich and famous, as it’s where everyone goes to ski, shop and socialise during Winter. If you want to enjoy it without the HUGE price-tag, opt for an out of season date where you’ll still be able to experience it’s breathtaking beauty and stunning scenery. 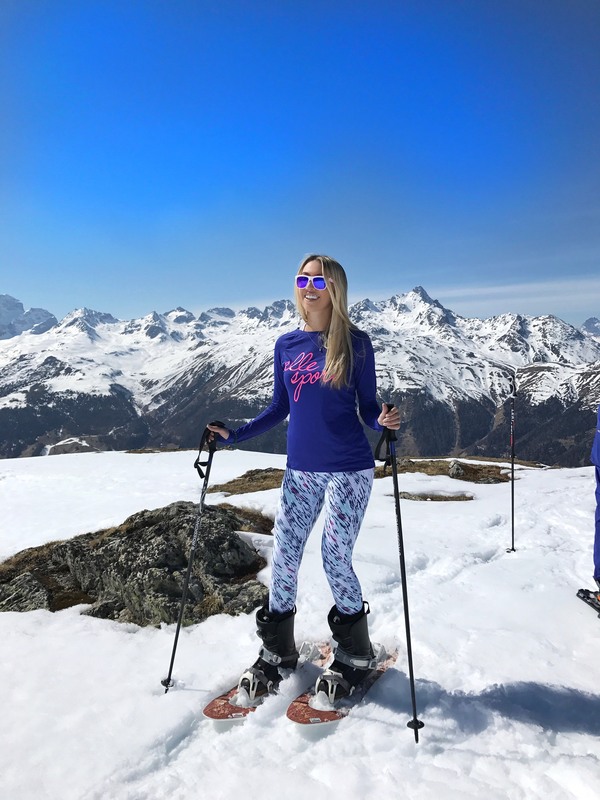 If you’re not a passionate skier (I can’t say I am much, having spent a week crying on my ski’s on a family holiday) then rest assured, there are plenty of other activities to get involved in – including hiking, shopping, eating, skating and perhaps my all time favourite – snow yoga. St Moritz has no shortage of luxurious hotels for you to book into, however depending on whether you want a more modern alpine lodge accommodation – or old-world charm, there are a variety of options for you. The Kulm Hotel is probably one of the most famous (and expensive) lodging offerings in the town, with an intriguing history. However for a more modern experience, I can wholly recommend the very sleek Nira Alpina where I stayed for the duration of our trip. The hotel offers beautiful pine-clad 4 star suites built into the Corvatsch mountain side, overlooking the stunning Lake Silvaplana. Another budget list favourite, New York has been on my wish-list of destinations for a very long time. In fact, probably ever since Mary-Kate and Ashley brought out New York Minute and I followed their every move. The city was everything I expected and so much more, with its incomprehensible size and scale – and yet incredibly friendly, welcoming vibe. You feel like an adopted New Yorker as soon as you step off the plane at JFK. 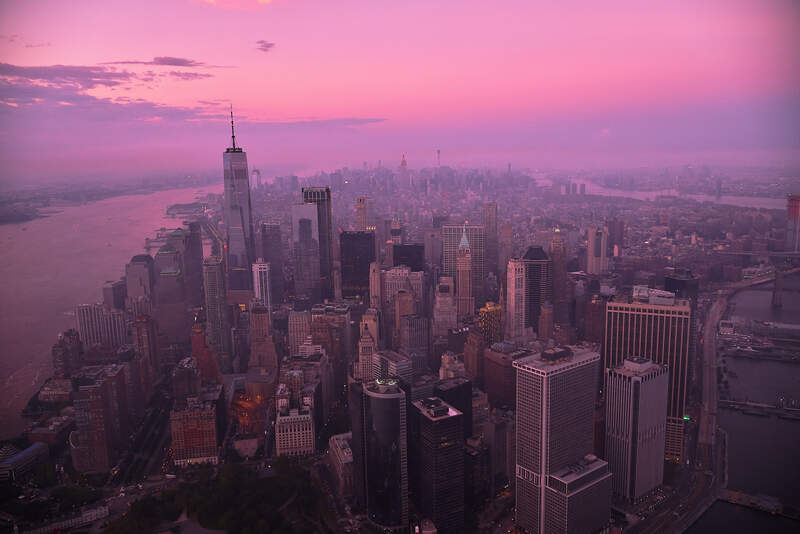 The shopping, food and activity opportunities in New York are endless and regardless of how long you stay, you’ll never get bored by what’s on offer. Whether you want to hit Saks Fifth Avenue for an indulgent afternoon of retail therapy, see a show on Broadway or experience the buzz that is Times Square, you can do everything on a whim. And you’ll definitely get your Carrie Bradshaw moment, I promise! While it used to be a ‘treat’ destination that you had to save extremely hard for, it’s now a lot more accessible, largely because of low-cost airlines such as Norwegian offering tempting transatlantic deals such as returns from £249 economy. I’d recommend staying outside of the main tourist hotspots to avoid being stung by the extremely expensive ‘city tax’, which you don’t tend to be warned about when you arrive. Greece as a destination is overshadowed a little by the very Instagrammable islands of Mykonos and Santorini. We sort of forget about what the capital itself has to offer. And this is such a shame, because when I visited recently, my eyes were opened to how much it truly has to offer guests! 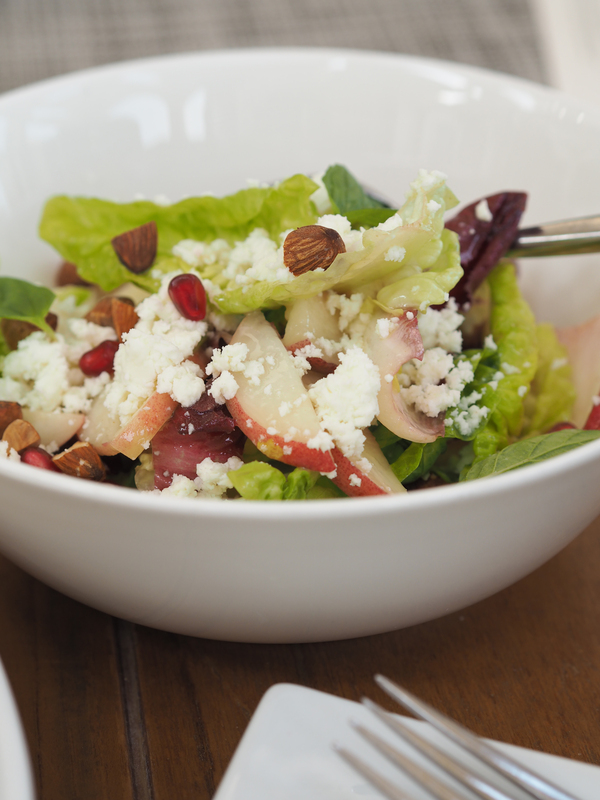 Athens is a bustling hive of cultural treats, mouth-watering food and friendly locals. I wasn’t expecting to love it as much as I did, but I’d happily go back within a heartbeat. The city is super affordable to get around and enjoy – and there’s something for everyone, whether you love exploring or relaxing. It’s a largely quite underestimated city break – but we really felt we got our money’s worth and had an enjoyable time. 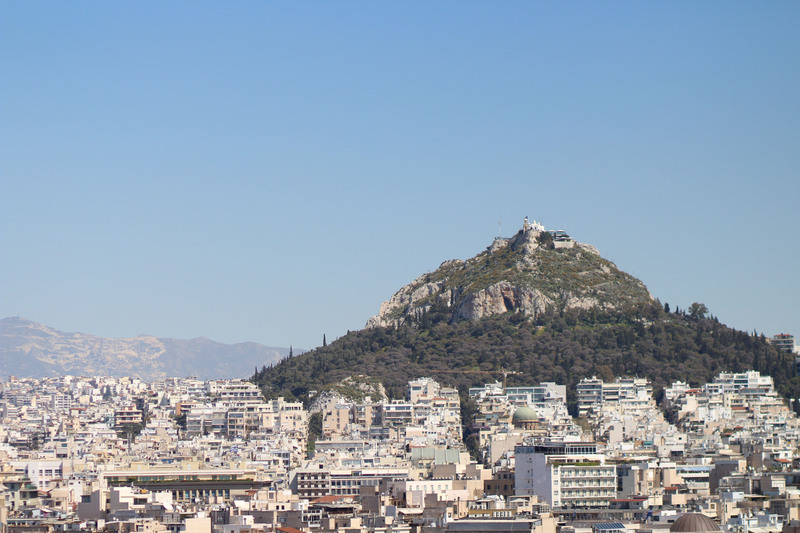 For an accommodation offering in the heart of the action and with an added touch of luxury, I’d recommend the Electra Metropolis, where we spent one afternoon on their incredible rooftop terrace, which offers panoramic views over the city. We enjoyed a cocktail or two in the hotel and didn’t want to leave, so I’m sure the bedrooms are just as awe-inducing! 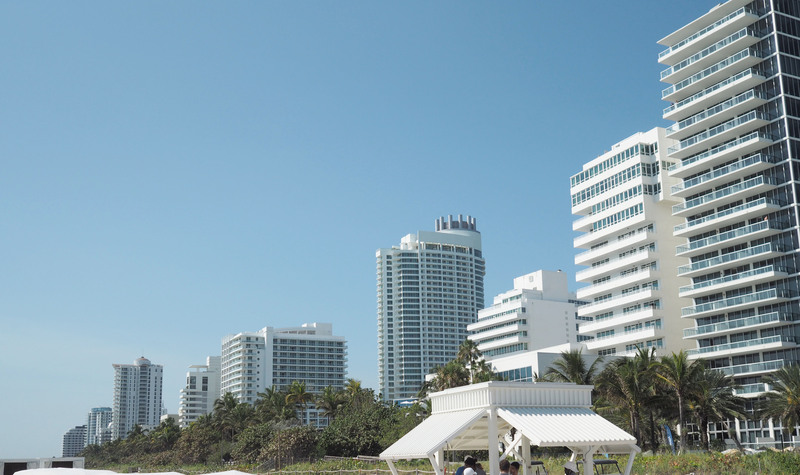 If you’re after the ULTIMATE girls trip, Miami is your go-to destination. Stay on South Beach for ease – and spend your lazy mornings strolling down the boardwalk searching for your brunch place of choice, before lapping up the golden sunshine on the beautiful beaches, people-watching and Instagramming your coconut water (in a giant coconut, I might add) to your hearts content. We tried out two different hotels during our stay – both of which I’d highly recommend for different reasons. 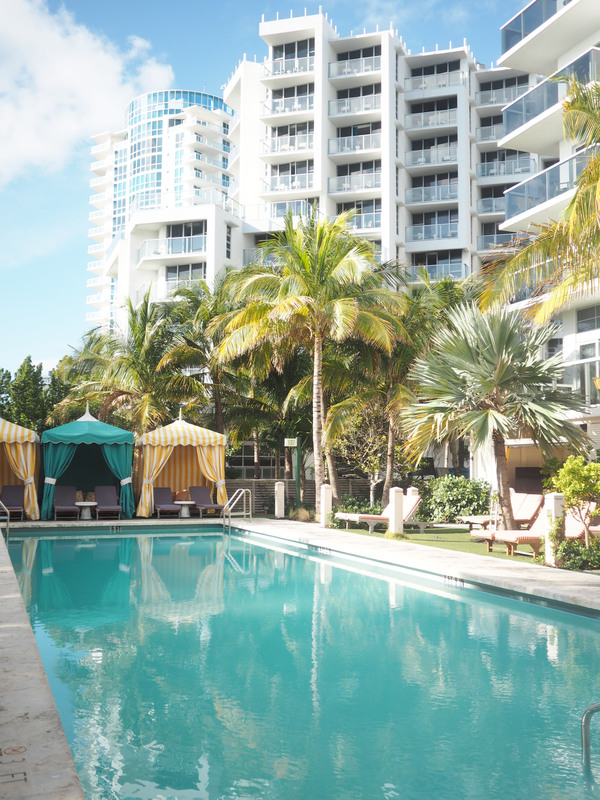 If you’re after luxury, tranquility and ‘vast-ness’, then the Miami Eden Roc is where you’ll want to be. Nobu sits at the bottom of the hotel, alongside a number of turquoise pools and jazzy bars. The rooms are extremely spacious and comfortable with gorgeous balconies overlooking the ocean. 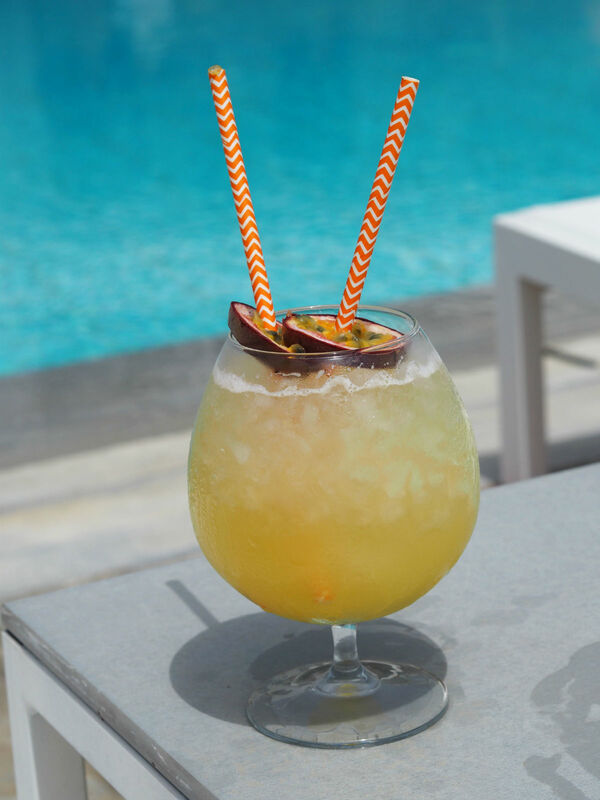 For something a little more quirky, try The Confidante – which is a creatives haven with networking opportunities beyond belief and a live DJ by the poolside cabanas everyday. Brunch at ‘Bird & Bone’ for amazing vegan pancakes and avo on toast. 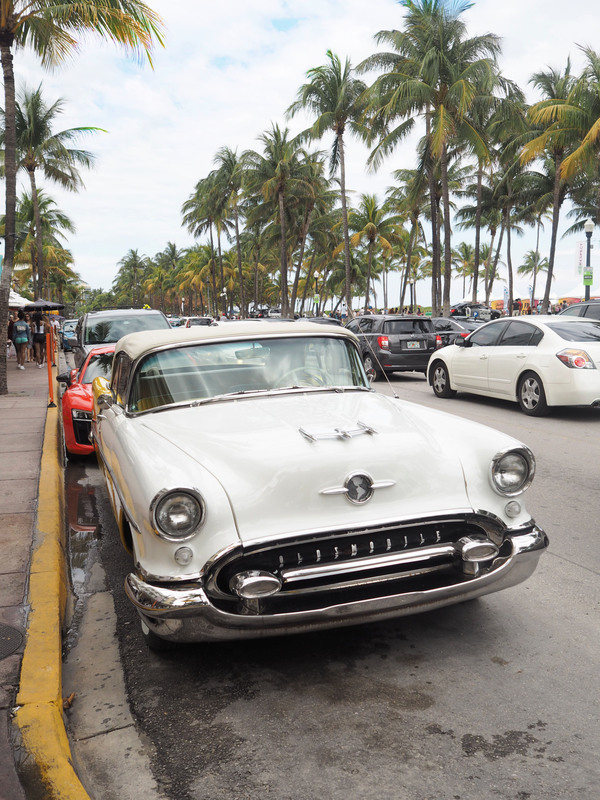 In the evenings, take a walk down Ocean Drive to experience Miami’s famous art deco buildings, rooftop bars and vintage cinemas. Plus of course, their nightlife offerings too! I’ll be totally honest with you, Qatar hadn’t even really appeared on my radar until I was invited on a luxury press trip to its capital – Doha, earlier this year. From there forwards, my eyes were opened to a country which is not only an incredible place for a stopover but also a wonderful destination in its own right. For what I found was a place that could offer a warm and wonderful beach break, a glitzy glamorous city break and a cultural immersive adventure, all in one. 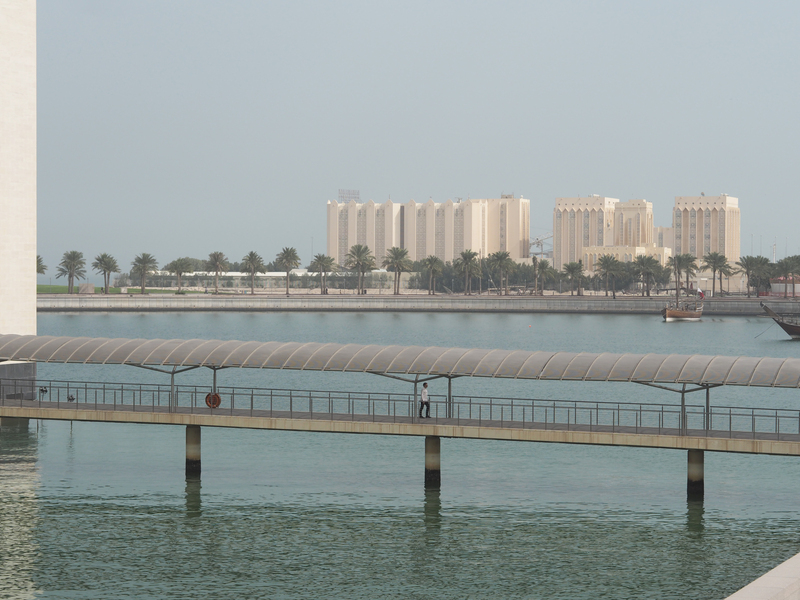 Qatar, or Doha – to be precise – is so much more than the place you stop at for an onward journey. It deserves a journey all of its own. And that’s exactly what we did! Just four days in Doha convinced me that it’s one of those places I need to shout about. It feels untapped and a hidden gem among a sea of destinations offering individual USPs. Qatar has so much to offer in terms of luxury – and if you’re looking to add anywhere to your ever-growing list of must-see cities, Doha has to be it. It has the towering glitzy skyscrapers of Dubai, but really, it’s like it’s less flashy, more subtle older brother. If you’re looking to immerse yourself in the culture and get a feel for the buzz of daily life in Qatar, then you’ll want to be close to Souq Waqif, one of the oldest Souq’s in the city – with centuries old history and a labyrinth of alleyways, filled with street sellers offering you an assortment of spices, fabrics, perfume, souvenirs and rather unusually, pets. If you’re looking for a recharge, then perhaps it’s a wellness centric hotel that you’ll need – in which case, The Westin Doha is where you’ll want to head. A newer addition to the city (it’s just turned a year old this month), this Starwood property combines contemporary design with a serene spa like setting, for the ultimate tranquil retreat. Set in the residential district, in among an up and coming skyscraper city, the hotel offers an assortment of restaurants, pools and a plethora of glittering chandeliers. Do you have any recommendations for places I should see next?